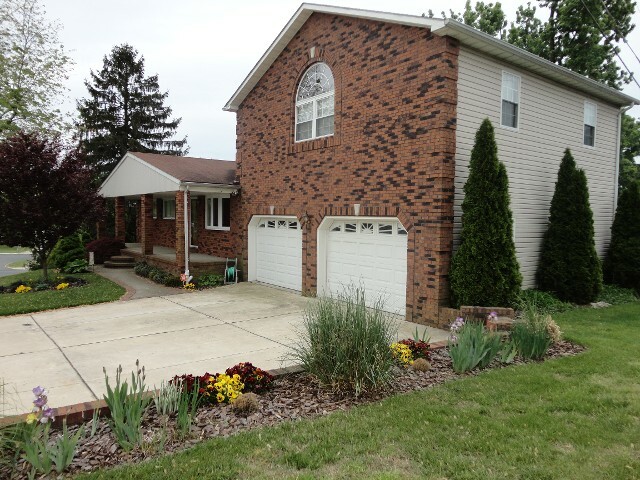 Upgrade your home with egress windows and garage installation services from Dean’s Construction – A Multiple Craft Contractor in Edgewood, Maryland. We're your best choice for high-quality construction services. Delaware and other states require all homes with basements to have egress windows. These provide helpful exit routes for those trapped in the basement in an emergency, such as a fire. Let us install egress windows in your basement for your safety. Our specialists come over to perform measurements and provide you with a free estimate. Once you are satisfied, you're able to choose from a variety of styles of egress windows and have our specialists install them for you. Create the perfect garage for your family or business vehicles. For clients who need to maximize a limited space, we build multi-level garages. 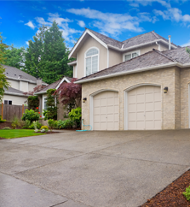 Contact our experts in Edgewood, Maryland, to request an estimate for garage installation services.